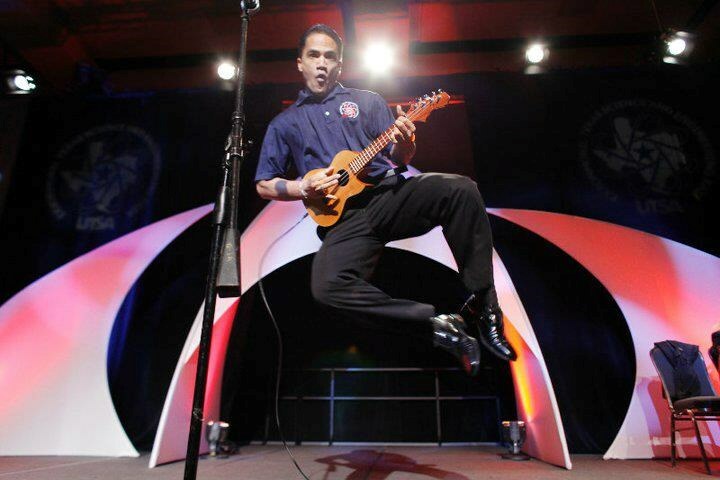 Kainoa Kamaka (aka KAI) is a professional sponsored KoAloha Ukulele Artist, born and raised on the Big Island of Hawaii and now resides in San Antonio, Texas. 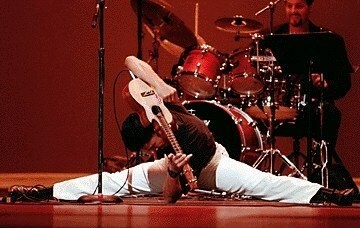 Recognized as an "Ambassodor of Aloha" by the Lt. 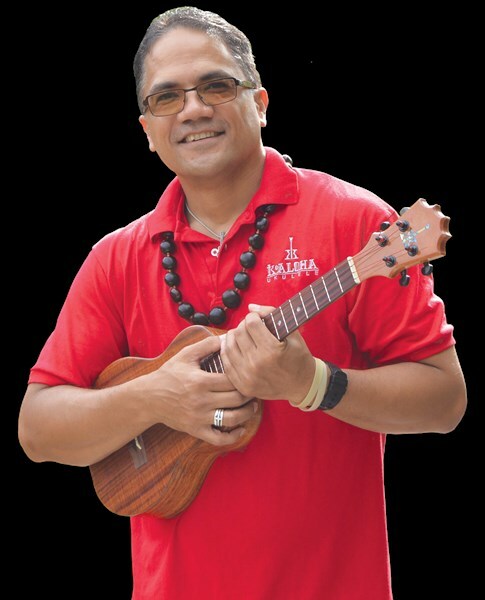 Governor of Hawaii and the L&L Hawaiian Grill franchise, Kainoa's wide repretoire of music from Hawaii to the mainland, combined with his energy and ability to entertain every audience, makes him a well-sought after musician/ entertainer for all events! Please note Kainoa Kamaka will also travel to Converse, Universal City, Von Ormy, Adkins, Macdona, Elmendorf, Schertz, Cibolo, Atascosa, Helotes, Saint Hedwig, La Coste, Lytle, Rio Medina, Somerset, Fair Oaks Ranch, La Vernia, Castroville, Leming, Marion, Wetmore, Mico, Floresville, Poteet, Sutherland Springs, Natalia, New Braunfels, Boerne, Mc Queeney, Pipe Creek.